It's limite to Plex Pass subscribers, but is free for a week. Outside of streaming your Plex media server, the Plex VR app can play back local files in 3D, 180, and 360. I love my Plex media server and client apps. The biggest feature I was hoping for actually was Daydream compatibility. Now, that's a (virtual reality). To be super meta, I can now watch “Brainstorm” or “The Lawnmower Man” in Plex VR with my Google Daydream. Thanks Plex for this huge update. 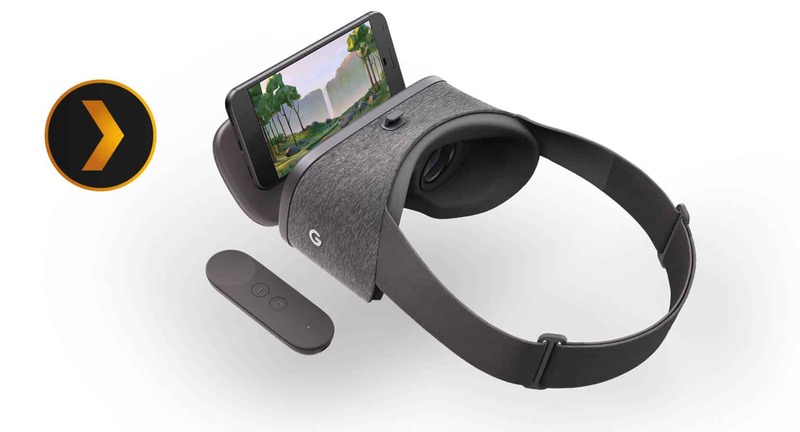 Your turn: Are you excited for the offficial Plex VR Google Daydream app? What will you stream in Plex VR first?